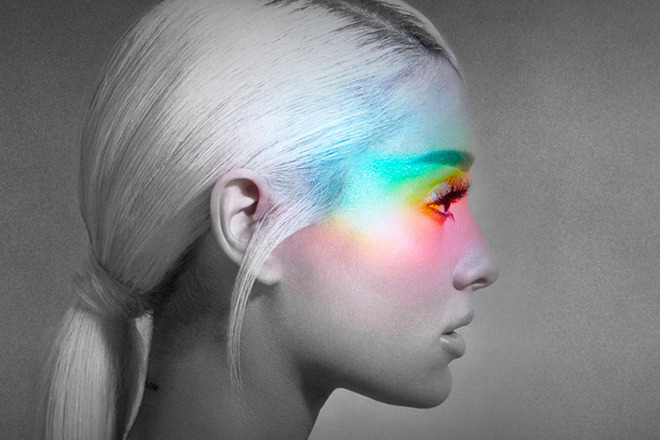 Singer and songwriter Ariana Grande’s latest album has topped Apple Music charts on its day of release, and has become the biggest global release from a female artist in the service’s history. The album was released to streaming services on February 8, 2019, and is the singer/songwriter’s fifth studio album. Apple has not released any details of the number of plays achieved, nor published which were the previous record holders in these categories.